Gloria has a passion for the ministry of spiritual care. 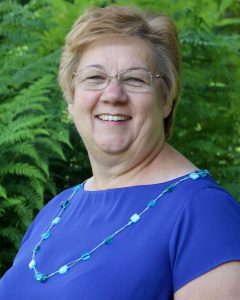 She believes that the ministry of Christian chaplains is to reveal that God is present in the varied circumstances of life, yet even more to share that God is not just present, but that he is active. Gloria desires that her interactive classes be places of discovery so that students will be effective in coming alongside of others and sharing the compassion of Christ, in the actual circumstances of life.